Shenstone is located in Leesburg, VA. Shenstone is a private enclave of customized luxury estate homes on 3+ acre home sites with scenic views, within a few minutes' drive of everyday conveniences, schools, and historic Leesburg. Shenstone was developed by Toll Brothers in 2000 and offers fine esate living with homes offering up to 7500 finished square feet of living space. The community is located just west to the historic town of Leesburg along Route 7. The WO&D trail cuts right through the community and offers residents bicycling and walking trails with access to the rural towns of western Loudoun County and all the way east to Washington DC. 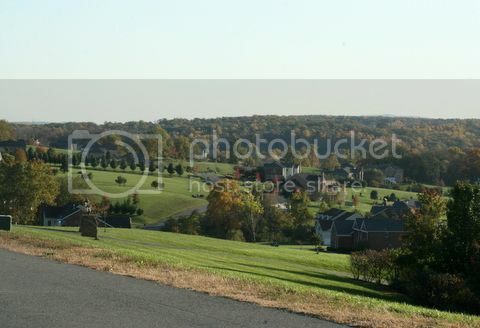 Shenstone is also located in the heart of Loudoun County wine country, Dry Mill Winery is an easy walk down the trail. Loudoun County Living LLC is your local expert for homes in Shenstone. Contact us now at 703-831-7653 for more information. The number of Homes changes daily, so be sure to keep coming back right here, The Best Site for Leesburg-Shenstone homes for sale.